Travelling in Germany can be a wonderful experience as the country has become a popular tourist spot over the last few years. Colourful history, breath taking mountain views, lush forests, delicious food, impeccable architecture, relaxing beaches and romantic vineyards, Germany has a lot to offer. Some areas in Germany offer a complete vacation package, tailored to the interests of the tourist. If you want to travel in Germany then plan your vacation in advance by following some simple guidelines. Before doing anything else, consider making yourself more familiar with the country’s culture, religion and history. Do your research before booking a vacation. From charming seaports to Bavarian medieval castles, Germany can be a great place to visit. The black forest region in Germany is perhaps the most popular tourist destination, mainly due to the thermal springs, unbelievable architecture, spas and charming Alps. Every region in the country has its own character, influenced by history, culture and religion. The lifestyle, cuisine, traditions and other aspects such as language are also very appealing. Consider reading the Journal called German History before making any plans to travel to Germany. Prepare a list of places or attractions where you want to travel during your stay in the country. If you do not organise, you will end up wasting your valuable time and therefore it is recommended to determine the place you will love to visit. The North and Baltic beaches in the country are also among the most popular destination spots but you should pick the place depending on your personal needs and interests. 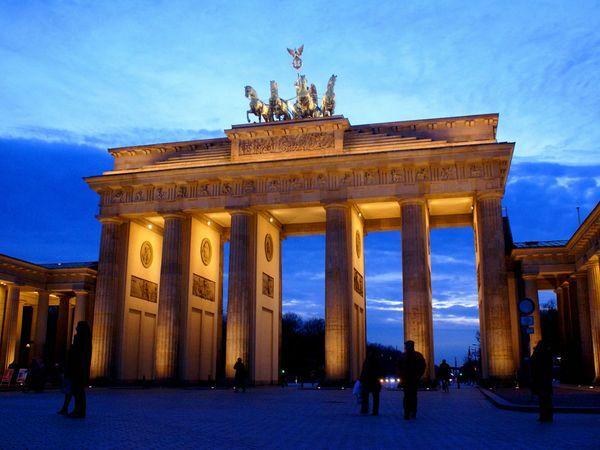 If you enjoy clubbing and staying out all night then you should consider spending a day or two in Berlin as the city has a lot to offer. You will also be able to experience historical architecture in the city. Munich, a city famous for Oktoberfest, has ruins from the Roman Empire as well. Do not forget to spend a day in this city during your stay in Germany. If you are living in American or Asia, then the timing of your travel can be crucial. In some parts of the year, the fares are expected to be higher. Furthermore, choose a season when sunny days are more frequent, particularly if you are from America.